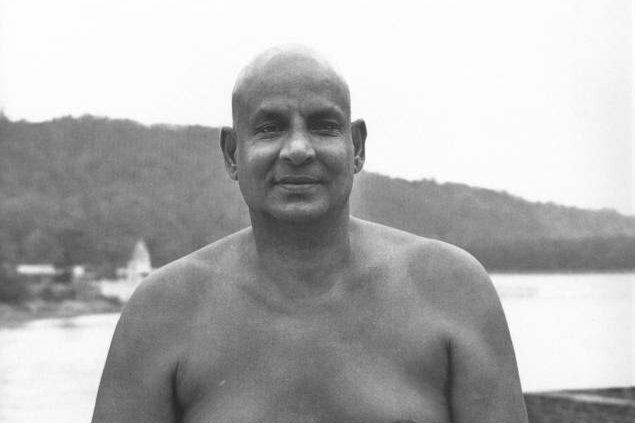 On this day, we celebrate the birthday of Swami Sivananda, one of the greatest saints and sages of India. We will hold a Guru puja, chanting of His name and tell stories of His life and work. 10am Vegetarian Feast and sweets!